The presence of nose hair is completely normal. 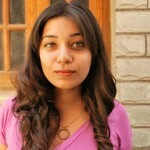 In fact, nasal hair is an important part of your body’s immune system. However, hormonal changes can lead to thick, coarse, and long hair growth, leading to self-consciousness and discomfort. But, nose hair can easily be kept at bay with the right tools. While ear and nose trimmers are usually marketed for men as personal grooming tools, women need them too. 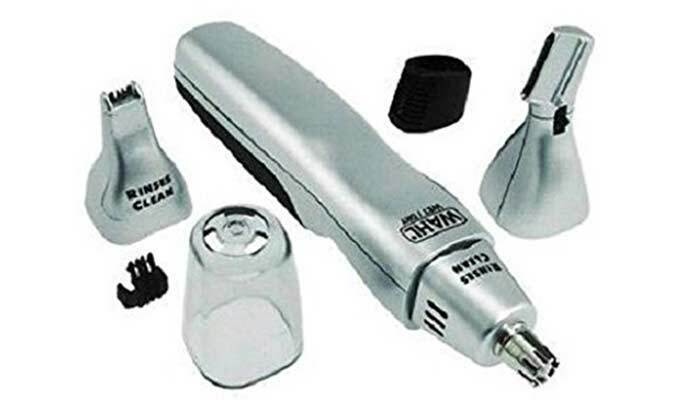 In this article, I’ve put together a list of the top 10 ear and nose hair trimmers available on the market. But first, let’s look at how these tools work and whether you really need to use them. How Do Ear and Nose Hair Trimmers Work? Nose hair trimmers are battery operated, much like the beard trimmers that men use. The blades on these trimmers are encased in a cylindrical plastic or metal guard. The guard has long slits that allow the longer hair to be trimmed. This guard helps preserve some of your nose hair so that your immunity is not compromised during the trimming process. These trimmers can also be used to trim excessive hair growth near the exterior of the ear cavity. Do You Need To Use A Nose Hair Trimmer? When it comes to whether you need to use a nose hair trimmer, you really don’t need one if you simply have hair in your nose, because that is completely normal and even necessary. However, if your nose hair is thick, long to the point of sticking out of your nostrils, and making you self-conscious, a nose hair trimmer is probably going to be your best friend. Here, I’ve put together a list of the 10 best nose hair trimmers available on the market. 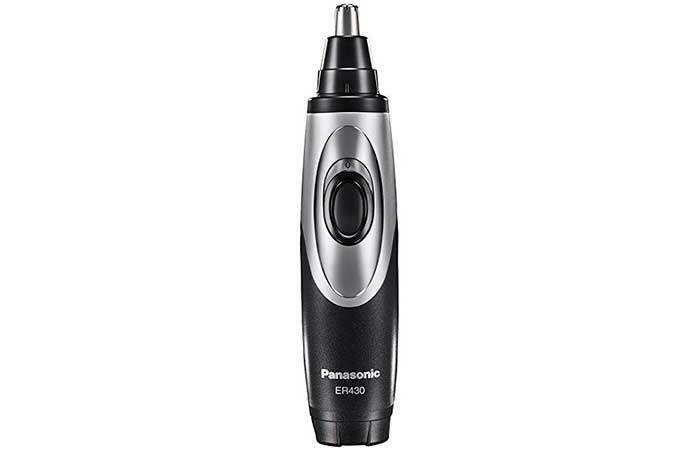 Panasonic’s ER-GN25VP Women’s Electric Precision Facial Trimmer is specially designed for women and is the top rated nose hair trimmer. 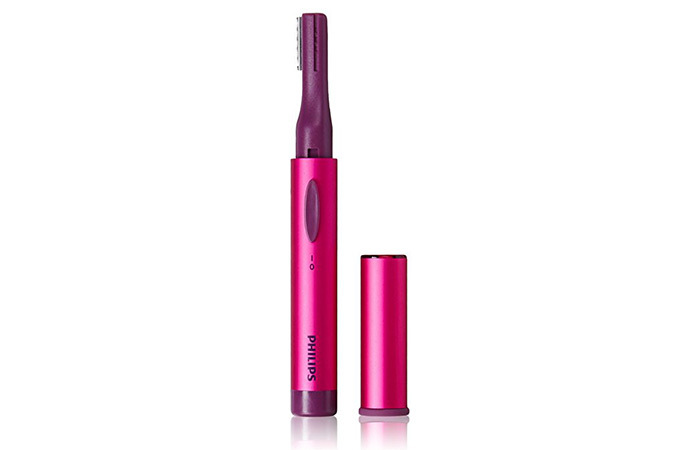 The product is lightweight, slim, and has a wand design that fits right into your bag for discreet trimming anywhere, anytime. The inner blades are super sharp and double-edged to allow for perfect trims without any tugging or pulling of hair. The blades are also detachable, making cleaning and maintenance simple and efficient. The blade guard effectively shields your skin. 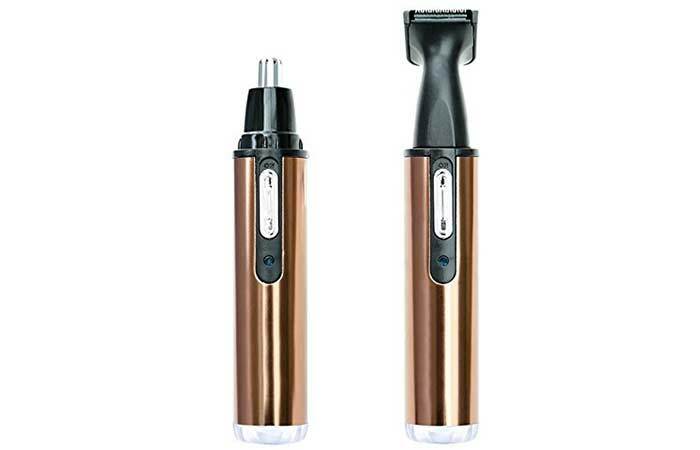 This travel-friendly hair trimmer can be used to trim nose and ear hair as well as unwanted facial or bikini hair. Detachable blades for easy maintenance. Trims thick hair as well as fine peach fuzz. Made of high-quality steel, this heavy duty trimmer from ToiletTree is one of the best nose hair trimmers available on the market. Integrated with a bright LED light, it trims efficiently even in low-light conditions. The trimmer is water resistant, which not only makes it easy to clean but also makes it a handy tool that can be used in the shower. This product comes with a lifetime replacement warranty. Efficiently trims nose hair within minutes. Wahl’s 5545-400 Nose And Ear Hair Trimmer is a multipurpose tool that comes with multiple attachments. Not only does this product trim nose hair, but it also comes with attachments for shaving facial/body hair and shaping eyebrows. The trimmer is lightweight and comes with hygienic steel blades that can be rinsed clean under running water. This water-resistant tool can also be used in the shower. Multipurpose – comes with attachments for shaving facial/body hair and shaping eyebrows. Comes with an eyebrow guide comb. 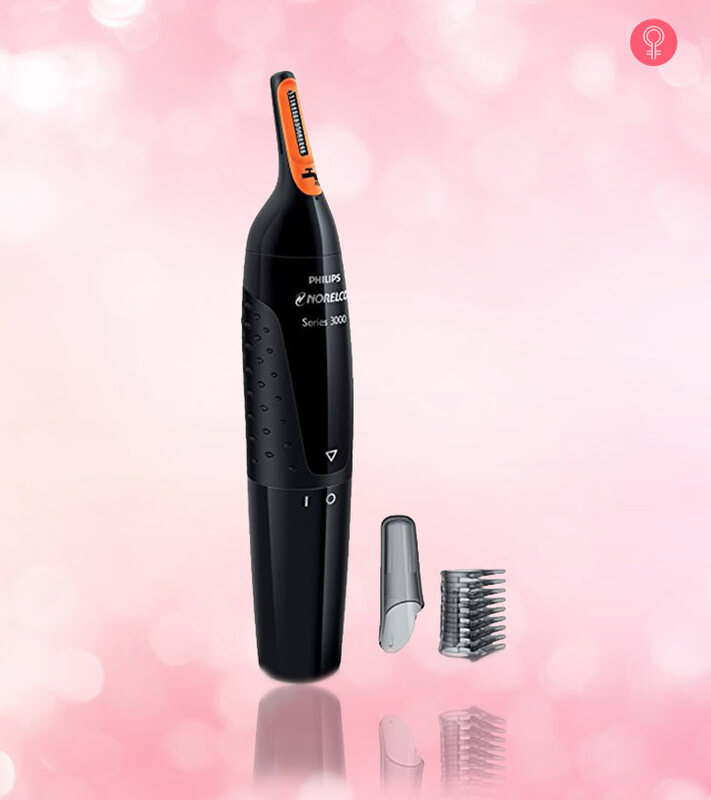 Philips’ Norelco Nose Hair Trimmer 3100 is a 3-in-1 tool that efficiently removes unwanted eyebrow, nose, and ear hair. The blades on this trimmer are extremely sharp and the trimmer’s ProtecTube technology ensures that it gentle on the skin, preventing pulling, nicks, and cuts. The angled design makes it an efficient tool for hard-to-reach places like your nose and ears. Its powerful cutting system gets the job done quickly. 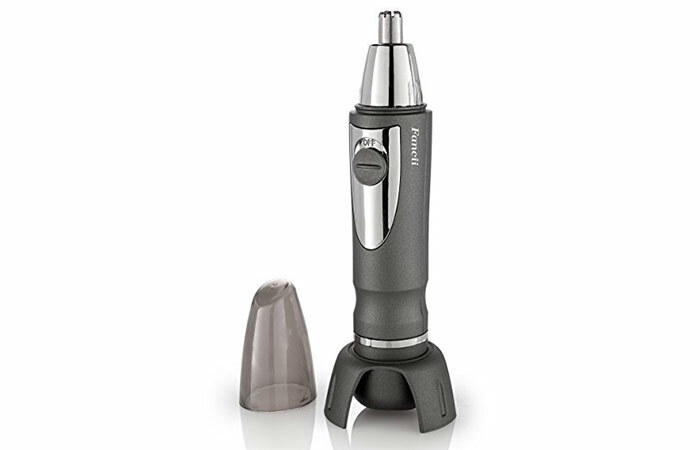 The Philips Norelco Nose Trimmer is waterproof and comes with a 2-year warranty. Textured handle for a better grip. While this product has an excellent safety feature, it takes several runs to finish the job. Conair’s Satiny Smooth Ladies Lithium Iron Precision Trimmer is another multipurpose tool that leaves your skin satiny smooth. The trimmer is ideal for close facial shaves, eyebrow shaping, and nose and ear hair trimming. The trimmer is cordless and runs on lithium-ion batteries that last for a long time. Comes with a lithium battery. Not as sturdy as most heavy duty trimmers. The Philips HP6390 Precision Perfect Trimmer Kit comes with a mirror, a pair of tweezers with an integrated light, a comb, a detachable blade guard, and a cleaning brush. Not only can it be used to trim your nose and ear hair, but you can also use it to shape your eyebrows and shave the bikini region. This multipurpose trimmer is cordless and battery operated. Does not require too much power, and so the battery lasts you a long time. Not very efficient with thick body hair. 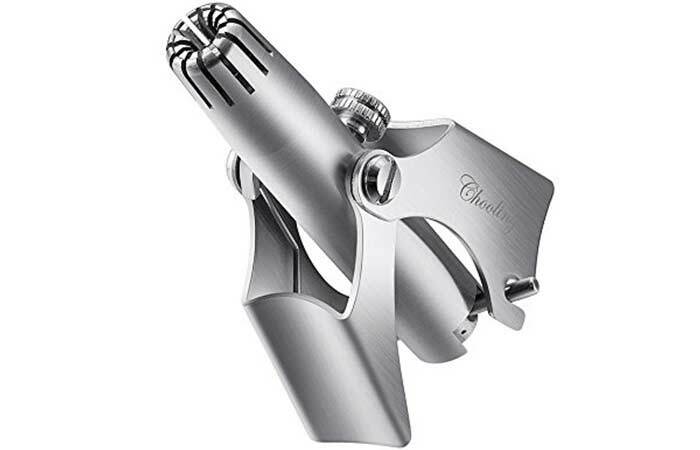 Chooling’s Nose And Ear Hair Trimmer is an easy-to-use manual nose hair trimmer that does not require batteries or electric charge. 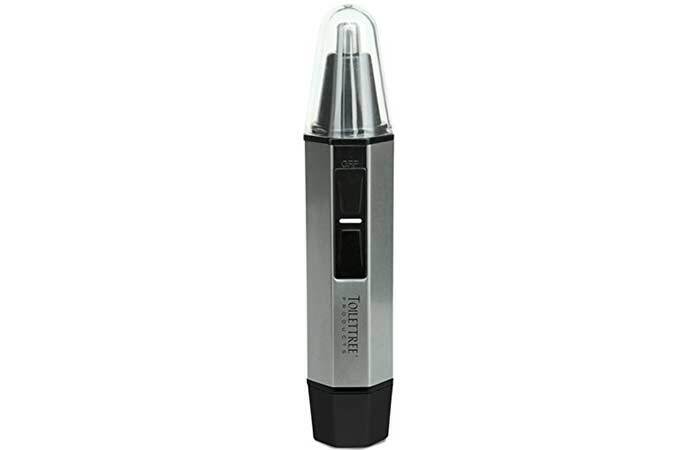 The trimmer is made entirely of premium quality stainless steel. It is small, travel-friendly, and has a 12-blade system that cuts the hair cleanly. The product is sure to last you a long time and can easily be washed under running water, making maintenance extremely simple. Made entirely of premium quality stainless steel. Does the job it claims to do. Expensive for a manual trimmer. Trimming takes longer than with a battery-operated trimmer. 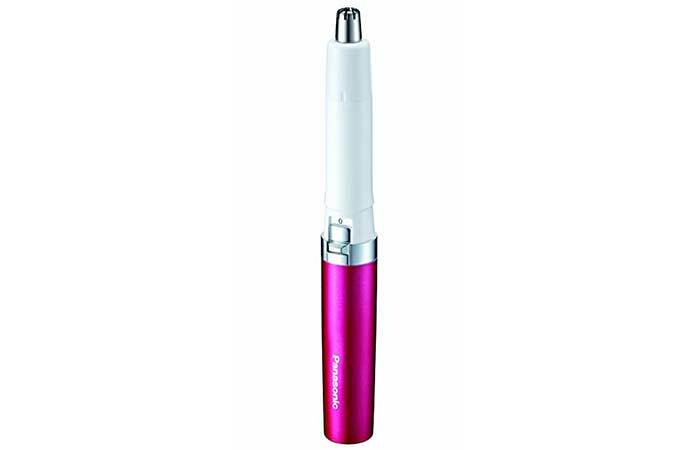 Fancii’s Professional Nose And Ear Hair Trimmer is a professional quality tool designed with stainless steel blades for precision and comfort. The tool comes with a vacuum system that helps remove freshly cut hair from your nose and ear cavities. The dual-edge blades on this product prevent the pain caused by pulling. The tool also comes with a bright LED light for hard to reach hair. It is powered by one AA battery and comes with an 18-month replacement warranty. Designed with a vacuum system to help clean freshly cut hair. Double edged blades prevent pain from pulling. Comes with an LED light. Panasonic’s ER430K Vacuum Trimmer is marketed for men. However, it is one of the best nose hair trimmers available on the market and can be used by women as well. The tool comes with double-edged blades and can be used to shape eyebrows and remove facial hair apart from being used as a nose and ear hair trimmer. 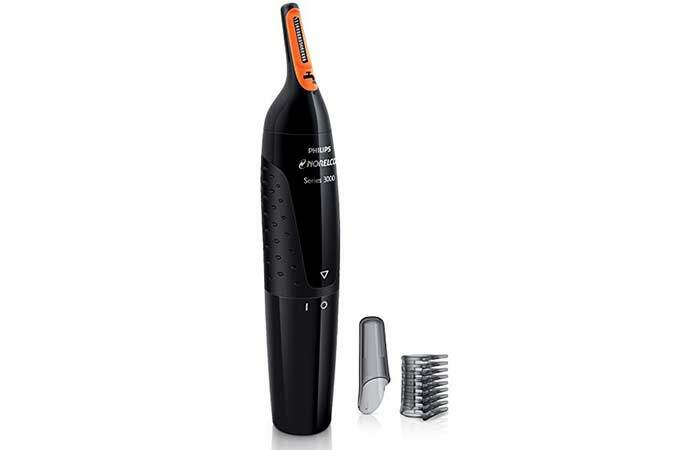 The trimmer is integrated with a micro-vacuum system that helps whisk away freshly clipped hair. The tool is waterproof and can be used in the shower. Water-resistant. Can be used in the shower. Vacuum technology whisks away freshly clipped hair. Can also be used to shave facial hair and shape eyebrows. Does not come with a light. 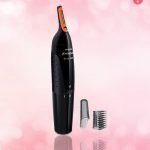 The PrettyQueen Nose Hair Trimmer comes with two attachments, making it a 2-in-1 grooming tool for shaving and nose hair trimming. The product is rechargeable, which means that you won’t have to stock up on batteries. The tool is water resistant and is easy to clean. It is also small, handy, and travel-friendly. Can be used to trim nose-hair as well as shave facial hair. 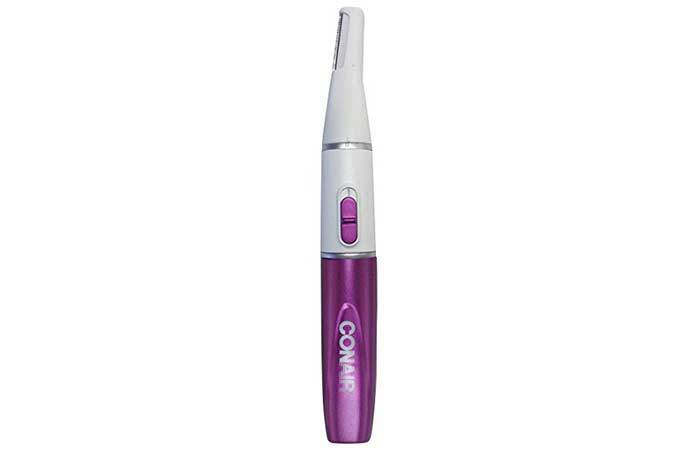 A handy nose hair trimmer will ensure that your nasal hair never sees the light of day again. Whether it is your hormones acting up, or you were just ‘blessed’ with extremely thick hair growth, this list of products has you covered. Have you used any of these ear and nose hair trimmers? Tell us about your experience in the comments section below.